What’s a metal air battery and why is Tesla interested in it? News broke last week that Tesla (s TSLA) was granted a patent for an electric vehicle power train that could use a metal air battery to extend the vehicle’s range. But what I didn’t see in much of the blogger coverage was a deeper analysis of this: what exactly is a metal air battery and why would Tesla be interested in it? I thought I’d give my take on this since GigaOM has written a bunch about startups and big companies working on metal air batteries, including those that are trying to invent new technologies, and those that are more skeptical of the metal air battery. The technology has been under development for awhile, and a lot of companies have very strong opinions on the technology’s potential. What is a metal air battery? A battery is usually made up of an anode on one side, a cathode on the other, and an electrolyte in between. For a lithium ion battery, lithium ions travel from the anode to the cathode through the electrolyte, creating a chemical reaction that allows electrons to be harvested along the way. A metal air battery is a battery that could use a metal — like lithium or zinc — for the anode, air as the cathode (which is drawn in from the environment) and usually a liquid electrolyte. 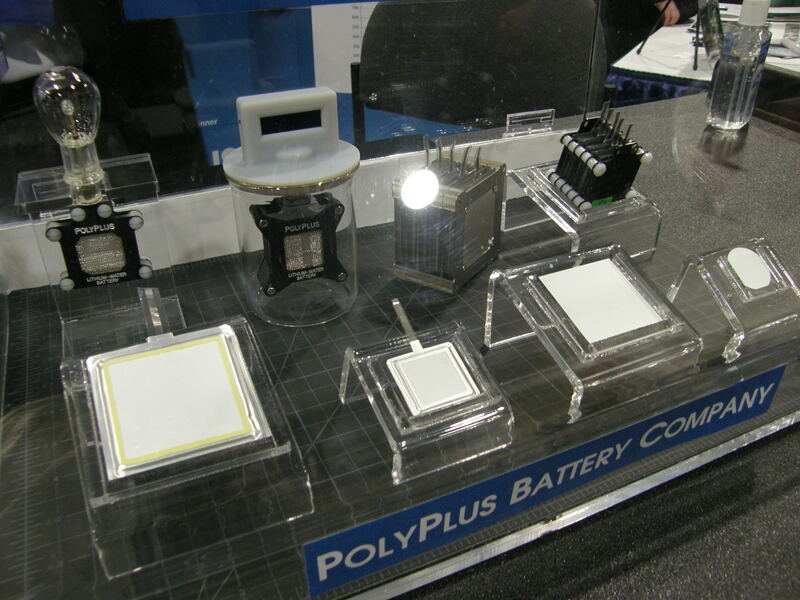 Companies and researchers like the idea of an air battery because oxygen is abundant, free, and doesn’t require a heavy casing to keep it inside a battery cell. So the theoretically amazing metal air battery for an EV could be ultra lightweight, and have a long-lasting regenerative cathode. A battery that is ultra lightweight can have a very high “energy density,” which the amount of energy that can be stored and provided for the car with a given battery size. The more energy dense the battery, the less volume and weight is needed. An electric car wants as energy dense a battery as possible because it wants as long a range as possible. As battery guru Venkat Srinivasan noted on GigaOM a couple years back: the theoretical energy density of a metal air battery is comparable to gasoline. Of course Tesla wants that. Some of the problems with metal air batteries include a potentially poor cycle life (they can’t charge and discharge all that much; the safety issues that some have had in the labs; poor energy efficiency; high costs; and some are difficult to make rechargeable. Fluidic Energy has been working hard on the “dendrite problem” with metal air batteries, in which the batteries can grow sharp needles when the metal doesn’t plate uniformly across the battery as it charges and discharges. These needles shut down the charging and can poke holes in the battery. Tesla — a company that pushes the boundaries of car design and EV infrastructure — clearly would want to experiment with a battery that could be like gasoline for EVs. In the patent, Tesla showed how it would use a metal air battery as a backup range extender for an EV. So Tesla’s standard lithium ion battery packs would provide the power for regular driving, but the car could offer the ability to switch over to a very energy-dense battery that could provide backup power when the standard batteries are low. Think of it as Tesla’s blue-sky answer to GM’s (s gm) extended range Volt. The Volt offers an internal combustion engine as backup to the battery pack. Why couldn’t Tesla offer a super high energy dense battery pack as its rarely-used backup battery extender? Tesla has long been highly focused on researching the best battery chemistry available for its cars — whether that’s from a competitor, from a big Asian battery conglomerate, or from a new startup. In late 2010 I visited Tesla’s labs in Palo Alto (this was before its Fremont factory was created) and even then Tesla was clearly investigating and testing all of the available battery chemistries available in the lab. Tesla isn’t wedded to the small format lithium ion battery chemistry — it just thinks that that is the best available technology right now. As Tesla’s CTO JB Straubel has said, battery innovation is improving around 5 percent to 8 percent per year. That metric can deliver a doubling in core performance metrics every ten years, which is ultimately really “revolutionary” for an electric car. 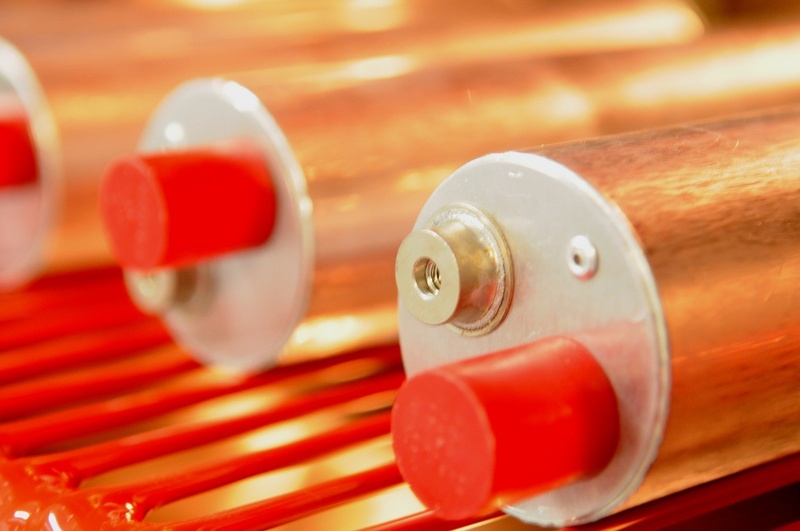 If there’s a bigger breakthrough — like a viable metal air battery — Tesla will be all over it. As MIT Tech Review has written, Tesla is probably waiting for a breakthrough in a metal air battery and readying a patent when/if that happens. A metal air battery probably won’t appear in the third-generation mainstream car, or even generations of cars after that. I think it will be really interesting to watch where that metal air battery innovation will come from. Will it come from a startup that Tesla could snap up? Or will it come from an Asian battery conglomerate that would be eager to be a Tesla supplier down the road? I think Phinergy’s solution would be great as a second battery for the Leaf if it’s safe and can maintain the 10kw or so needed to maintain highway speeds. Assuming the batteries are replaceable easily on the road, there would be no limit to range but the car would be much simpler than the Volt using a full EV powertrain. The most advanced Lithium Air battery technology is developped in IBM’s labs in Zurich, Switzerland. They have working prototype already tested in a car if I don’t write mistake, and as far as I know, they fixed some very important issues very recently (find or create the right electrolyte for their battery). This is the IBM Battery 500 project (500 like 500 miles). So I would say that’s not a dream any more. That’s a reality in IBM’s lab, and that will soon be a reality for the public in a decade. Unless Phinergy’s demo was a hoax, Tesla could announce an Al-air range extender for the Model S at any moment. They could reduce the Li-ion battery to lower price and rechargeable range, and the driver would know he or she always has the Al-air battery to fall back on for the last few miles. Volt drivers are boasting about getting several thousand miles on a tank of gas. You could expect much better from a car with a bigger rechargeable battery. The Al-air would probably last for tens of thousands of miles. And aluminum plates are cheap and recyclable. You forgot to mention the fundamental drawback of metal air batteries: low power density. GM said it won’t work, so it WILL work go Tesla! IBM has one. they might be furthest along. Interesting point is that battery tech is a percent-per-year improvement technology versus a linear improvement technology. That means it’s exponential. Slow steady progress happens for a long time, and then seemingly all at once it explodes in capability. 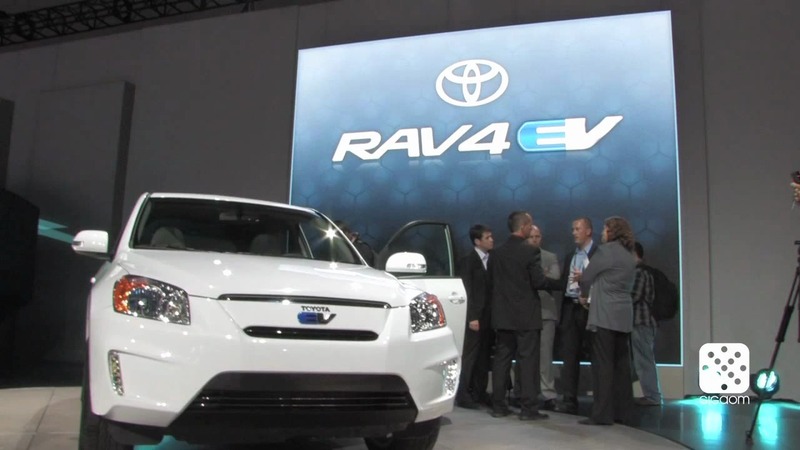 Says electric cars is our future – gasoline is not an exponential technology.